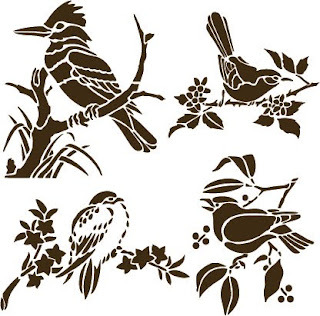 There are 4 SVG files that you can use them for Home Decoration. Thank you very much for these downloads. I shall certainly enjoy working with them, you are very kind sharing your designs.